Career Ladder provides a supportive, positive environment where job seekers can find the resources needed to improve their employment opportunities; creating successful relationships for both job seekers and employers. Our experienced and caring staff collaborates with employers to find the right fit for every job seeker. 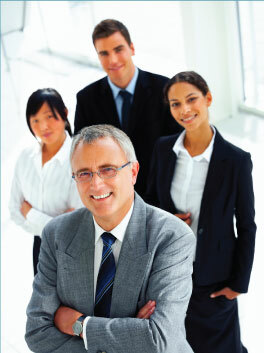 Our Coaches have been working with job seekers for over 20 years! Create the life and career you have always dreamed possible! Career Ladder specializes in helping clients find work they are passionate about. Whether you’re a job seeker, an employer or an individual seeking a more fulfilling career or life, let us guide you on your path to success. Job Search or Coaching sessions may be done by telephone, Skype or in our Madison office. Having the proper skills is crucial for landing any job. an interview is just as important.